Enjoy a day of kayaking, hiking, snorkeling, and nature in the sparkling blue sea of Madeira. This unique experience is for the true explorer. Explore the unique nature of Madeira by kayak, visit hidden areas reachable only by sea, and snorkel in crystal clear water with colorful fish. Jump on our boat to explore hidden spots of Madeira and swim with unique sea life. 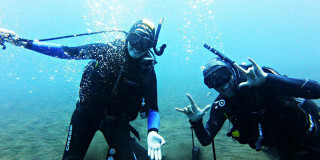 Discover the amazing sensation of scuba diving in the sparkling blue sea of Madeira. Explore new worlds, make new friends, and enjoy a unique activity. Catch some waves on the world-famous beaches of Madeira's stunning shore. Beginner or not, you'll learn new tricks under the island sun with top-class instructors. 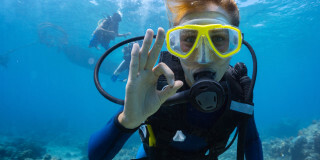 Get your scuba diving certification in only two days. The beautiful sea life of Madeira is waiting for you to discover the fantastic underwater world. 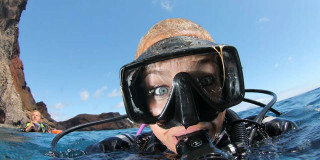 Get your first scuba diving certificate in the “Best Island Destination” in the world. The rich sea life of Madeira is waiting just for you to discover the fantastic underwater world. 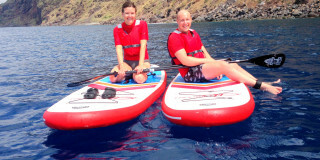 Power up your legs with this stand-up paddle boarding adventure through some of Madeira's most stunning waters. 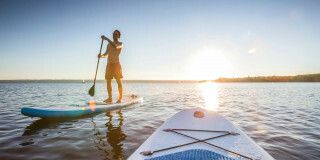 Learn Stand Up Paddling in the “Best Island Destination” of the world and enjoy the sport that is winning everyone’s hearts. Hold your breath and leap into the amazing underwater world of freediving in Madeira. Stand tall on the surface of the sparkling sea as you glide by the coastline of Europe's leading island destination. 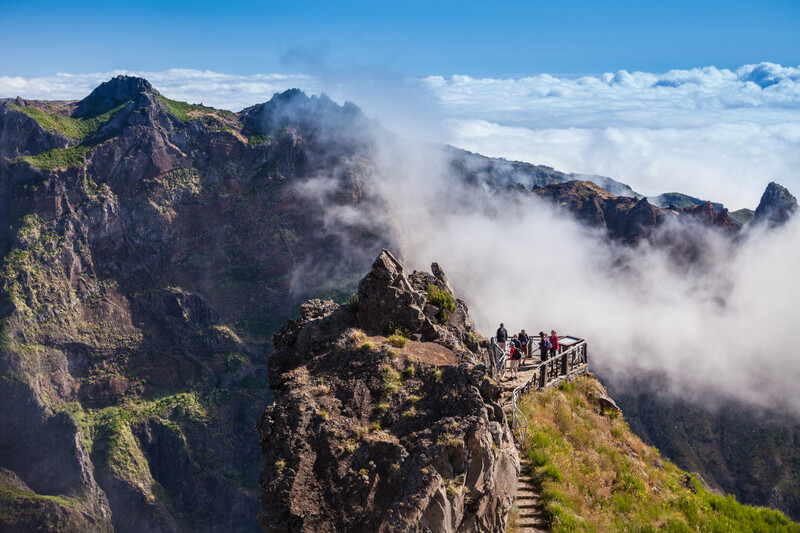 The tiny but mighty archipelago of Madeira is bursting with lush nature and outstanding landscapes. 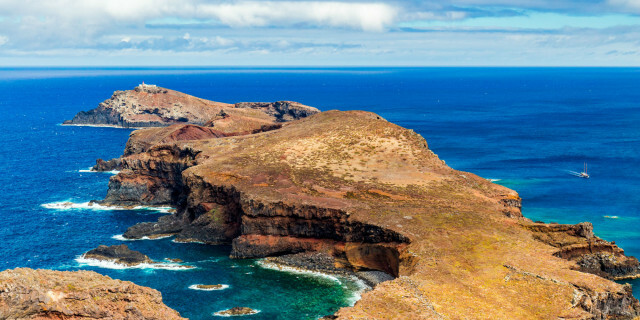 The warm, friendly climate welcomes explorers to its mountainous interior, volcanic features, and turquoise seas. 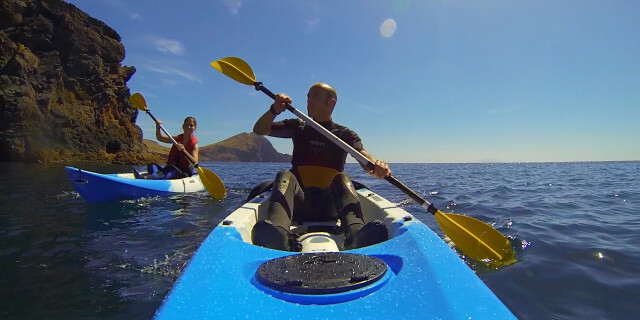 Are you looking for more outdoor activities in Madeira?